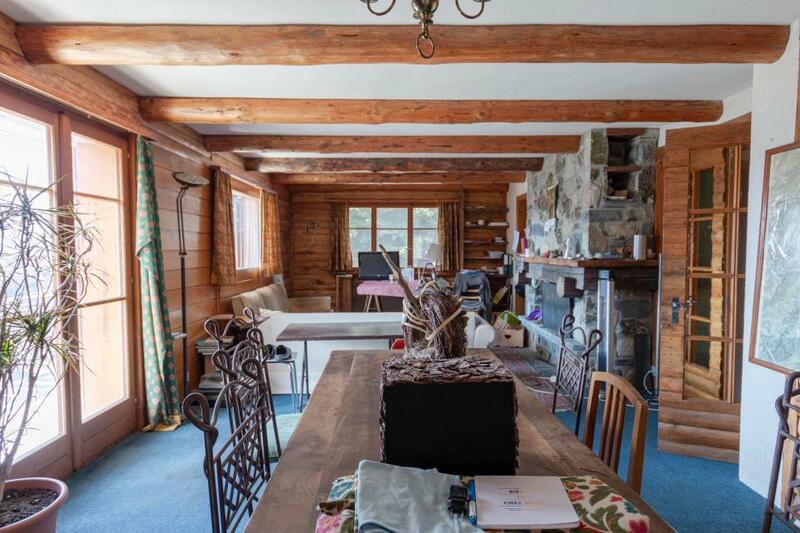 Between the departure of Savoleyres and Les Esserts, this chalet with its large volumes offers very beautiful possibilities for renovation. 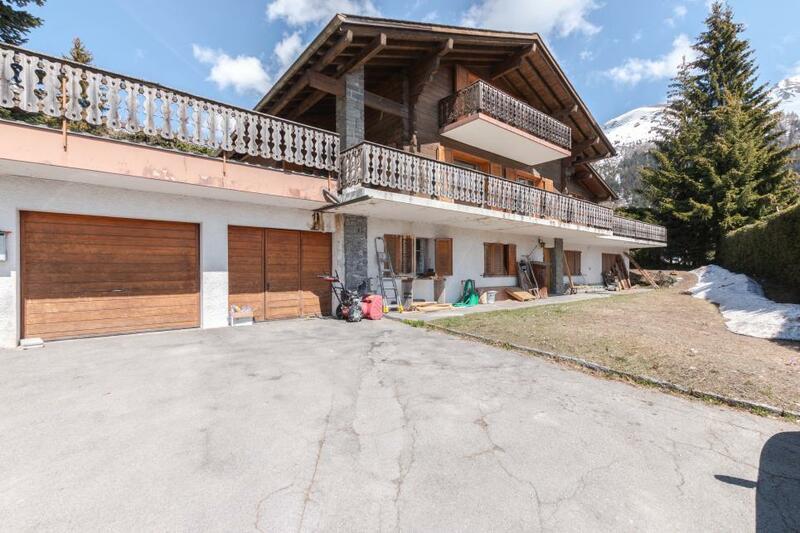 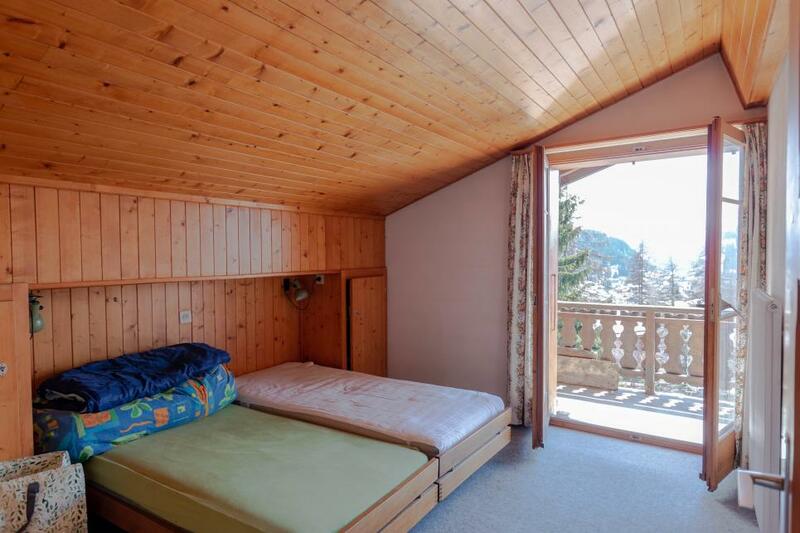 This building benefits from an enviable location, both close to the centre of the resort and the slopes but still quiet. 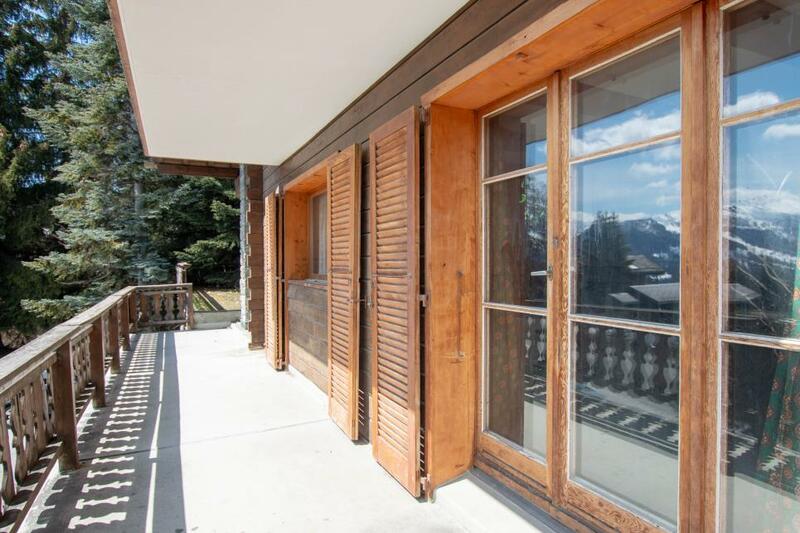 The chalet can be extended to 272 m2 of living space while retaining its use as a second home. 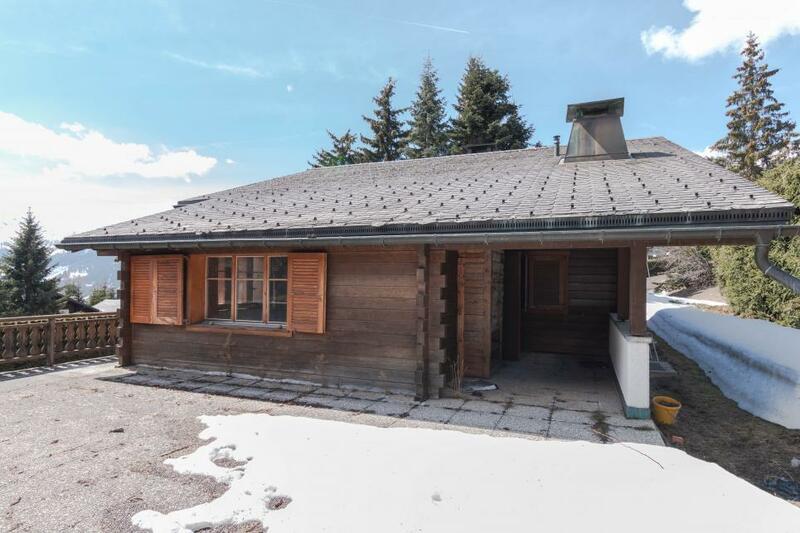 Possibility to acquire in addition the land of 626 m2 south of the chalet. 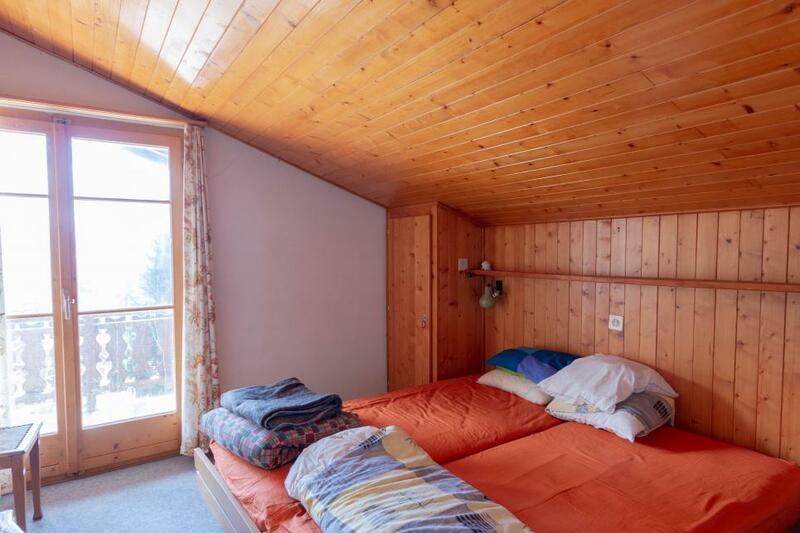 "Chalet with spacious and ideal situation, to renovate"
3 closed garage boxes complete the building. 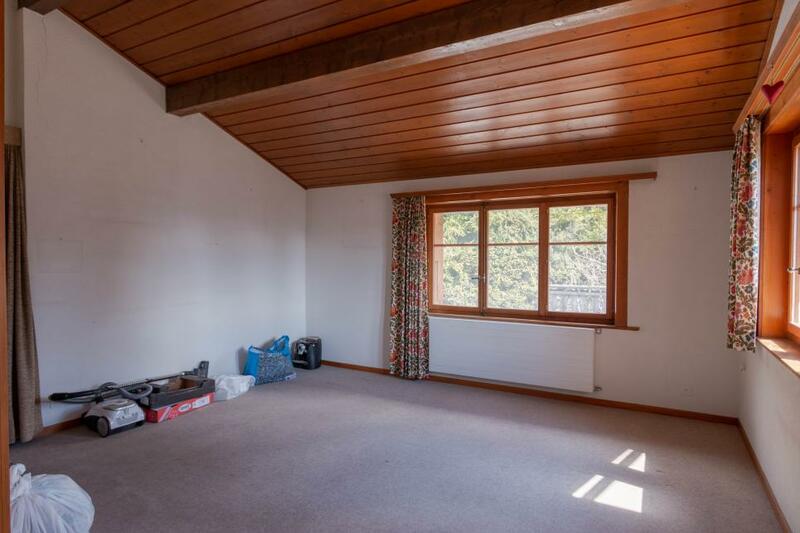 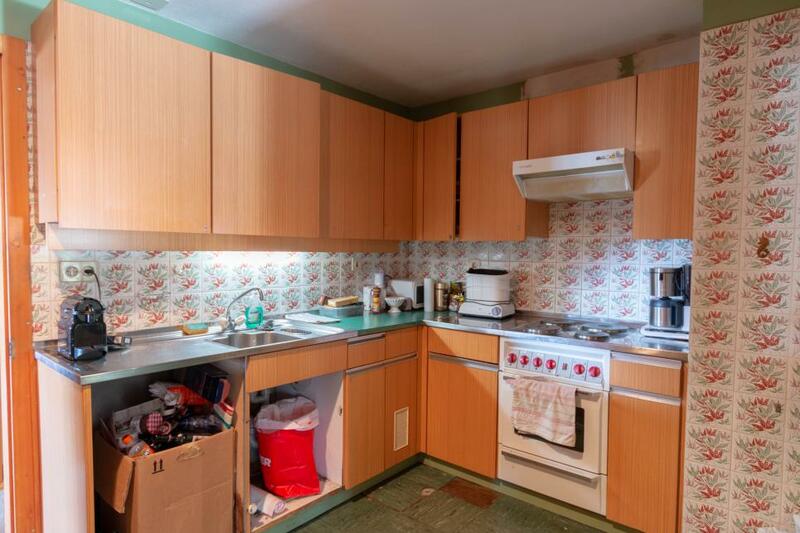 Available for sale to foreigners and in second homes.